The story of a quirky woman who hasn’t quite caught up to the 21st century. She works for a paper clips company, and her favorite movie is Mildred Pierce . But life changes when she loses her job and she discovers that her best friend now has a boyfriend! 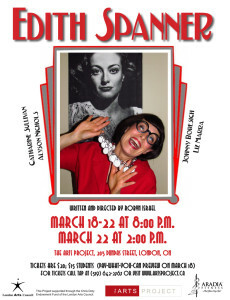 Inspired by Joan Crawford, Edith digs deep to find out what she’s made of. 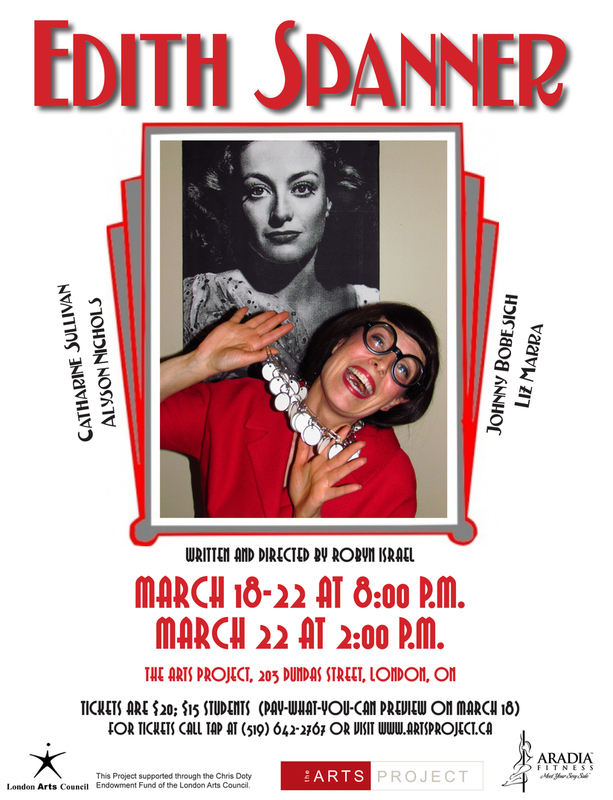 A comedy about friendship, jealousy, technology and transformation.